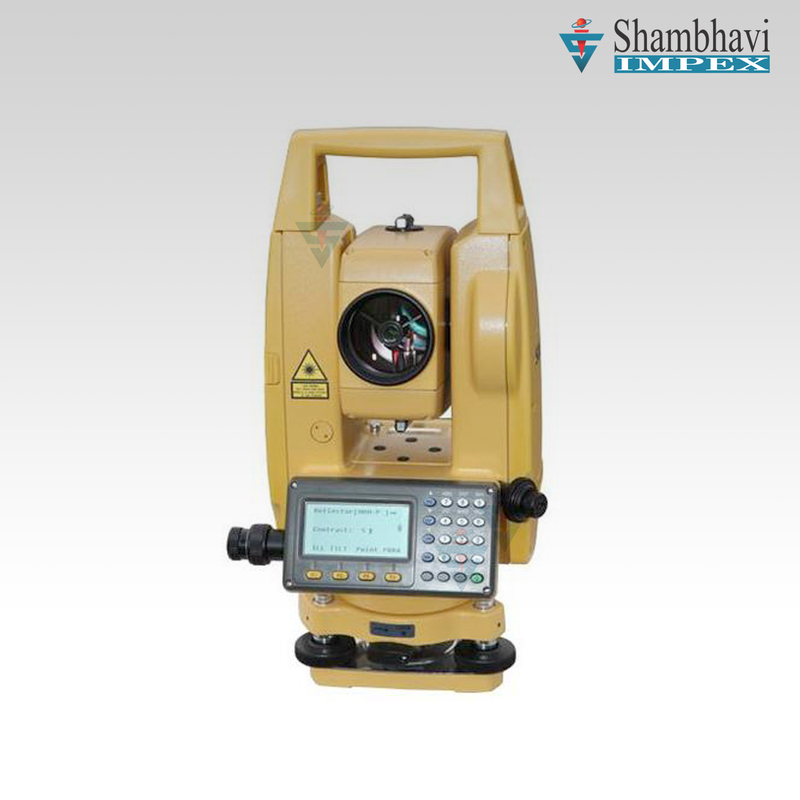 The South Total Station are versatile with complete on-board applications. 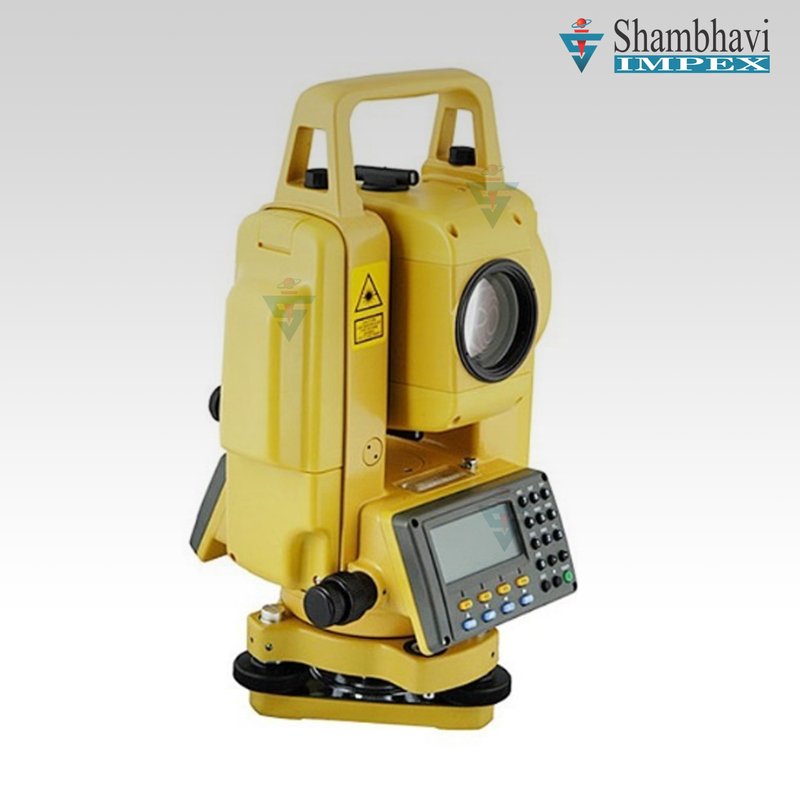 The internal memory is available up to 17,000 points, and with the newly-designed numeric & alphabetic keypad, such Total Stations would definitely offer you total relaxation during operation. 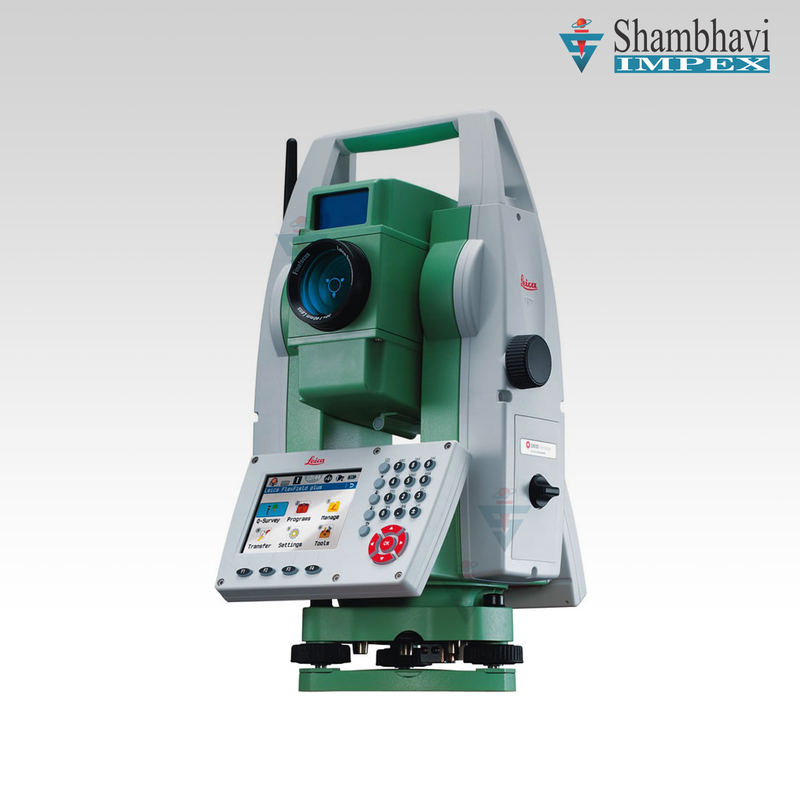 The South Total Station NTS-330 performs various surveying Programs. Powerful Calculation - Simple alignment parameter input, real time calculation. Various calculation mode, including positive and negative measurement of coordinates, hole calculation, back break calculation. Simple and quick Operation - Tag list-style operation, simple and quick input. Graphical display for all data. System seamlessly compatible - Generated files can be copied to the onboard system and used directly. 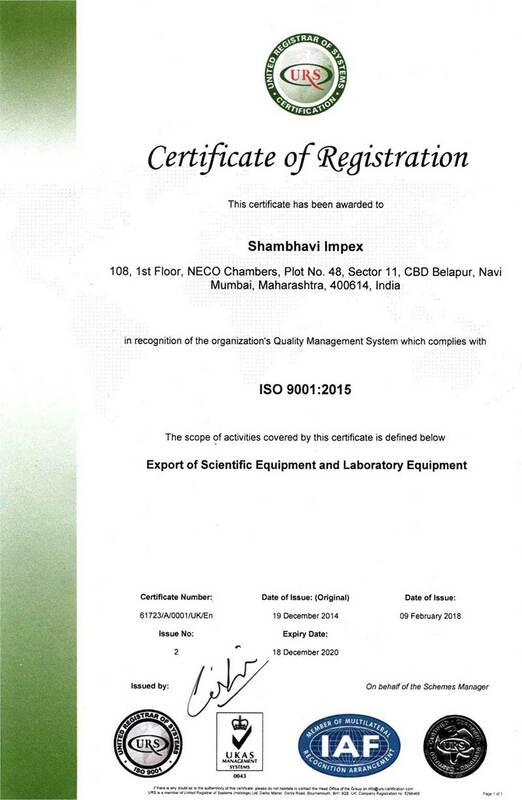 The received real test data of cross section from on board system can be used directly for calculation. Various formats output-Supporting dxf, doc, xls, bmp and many other formats. 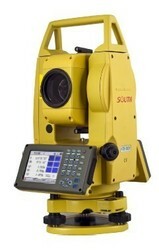 Accuracy: NTS-342R - 2", NTS-345R - 5"
The South Series Total Station are versatile with complete on-board applications. 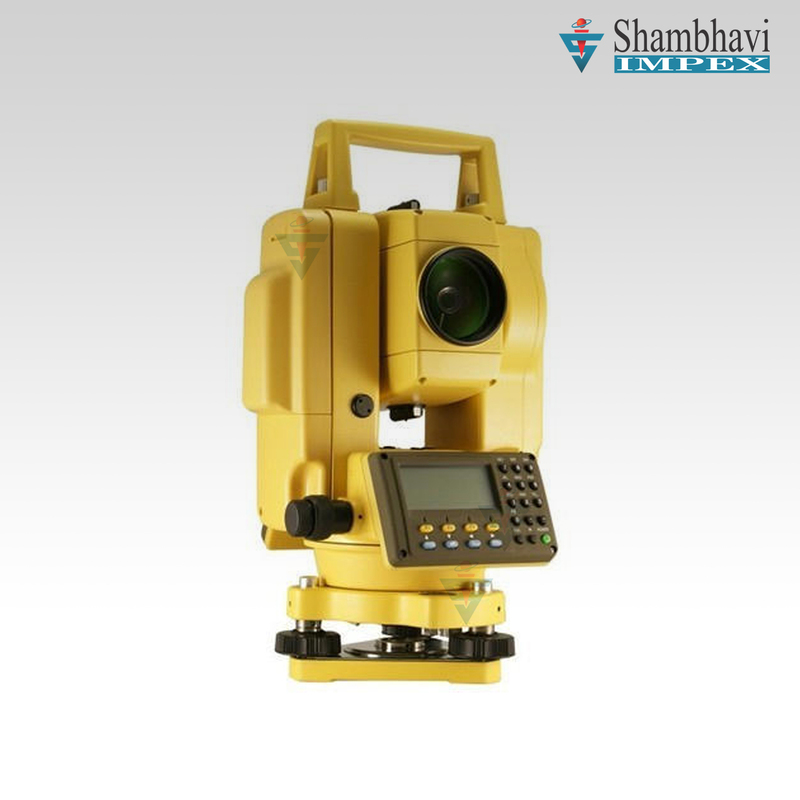 The internal memory is available up to 17,000 points, and with the newly-designed numeric & alphabetic keypad, such Total Stations would definitely offer you total relaxation during operation. 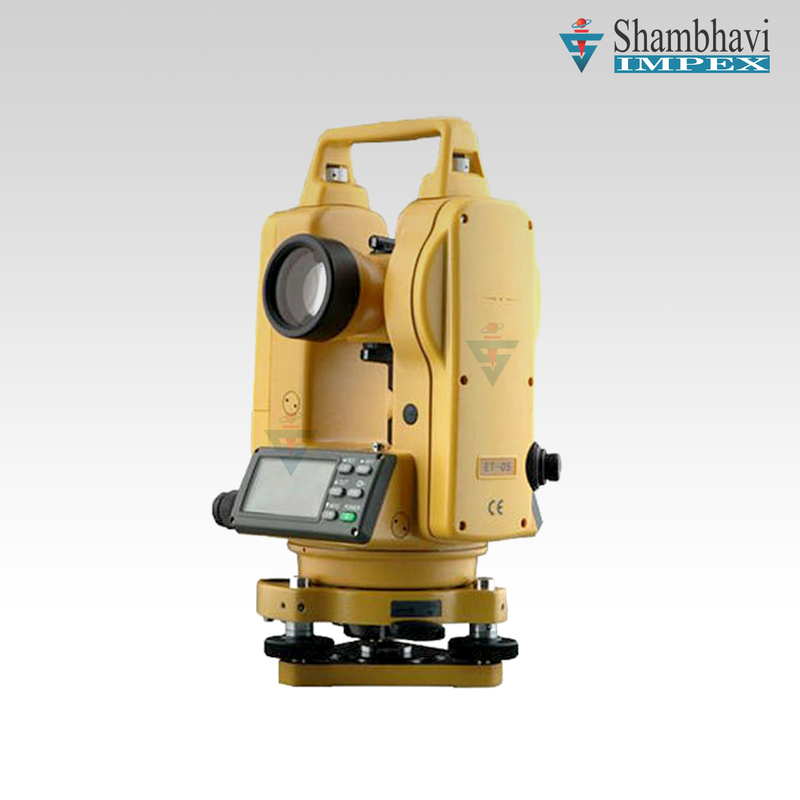 The South Total Station NTS-350/350R comes with two 8 hour NiMH battery packs. An optical plummet site for quick easy set-up. A 4 line adjustable LCD display for easy data manipulation. Four yellow function buttons to guide you through the angle, distance, and coordinate operations. The onboard applications will save you time and money in the field. Perform remote elevations, resections, missing lines and stakeout quickly and accurately. Standard Configuration: Mainframe, Rechargeable Battery, Battery Charger, Communication Cable, Tools Kit, Belt for Case, Dryer, Plummet, Carrying Case, Operation manual, Software CD, TS QC Pass, Warranty Card, Rain Cover. Minimum Reading : 1" /5"
Absolute Encoding Disk: With absolute encoding disk, you can start your work directly as the instrument is powered on. Azimuth angle will be saved even if the power is off incidentally in the job. Six-line large LCD:Convenient Management on Internal Memory. Huge capacity of internal memory enables you to easily complement file system management, including adding, deleting, modifying and transferring data. Dual Axis Compensation: Dual Axis Compensation, high automation in eliminating errors and compensation graphic vial display clear to adjust. SD card function and USB interface: SD card provides huge memory, fast speed of data transferring, incredibly flexibility and reliable safety. Saving various data of job into the SD card, you can easily read it just by inserting it into the SD port of your laptop. USB interface is the international mainstream for PC communication, with it your job must be much easier. Standard ConfigurationMainbody,Back-up on-board Battery, Charger, Communication Cable, Tools Kit, Belt for Case, Dryer, Plummet, Carrying Case, Operation manual, Software CD, TS QC Pass, Warranty Card, Rain Cover. Accuracy : NTS 362R - 2" & NTS - 365R - 5"
Colorful touch screen:Using Windows CE.NET 4.2 Operating system, 3.2 inches extremely large LCD display of 240x320dpi, shows a large amount of information at a time, makes the measuring operation easy and clear. You can intuitionally launch data storing, manipulating and exchanging with PC based on Windows platform. Convenient Data Communication: Upload/download data via SD card or mini USB cable transfer Absolute Encoding Disk With absolute encoding disk, you can start your work directly as the instrument is powered on. Azimuth angle will be saved even if the power is off incidentally in the job. Laser Path Diagram Dual Axis Compensation Circuit Diagram Upgraded Main board: Using different main board for angle measurement and distance measurement, more simple and reasonable structure, easy maintaining. Reading : 0.5" /1"/5" optional, minimum readout 0.1"
Accuracy : NTS-372R: 2" & NTS-375R: 5"
Laser distance measurement without the prism up to 300 m with an accuracy of 5+3 ppm, and a single measurement on the prism will be able to perform a distance of 5 km! Enabling intuitive data entry, maintenance and data exchange with a PC running Windows. Improved motherboard. Easier maintenance thanks to the simplification of design. POWERFUL SOFTWARE BUILT-IN MAPPING GENIUS is an integrated software for field data collection and mapping. With the advantages of laptop, data collector, it enable the user to collect coordinates in step with collecting diagrams, attributes, get final map in field by using SCB technology. It realizes the integration of indoor and outdoor jobs. ENGINEERING GENIUS is specially designed for construction measurement jobs. 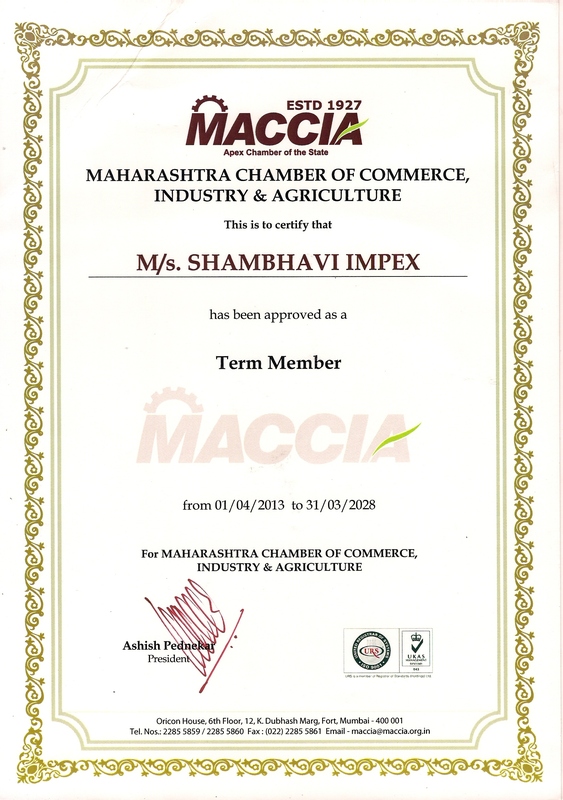 It brings user data collection/ calculation and mapping programs which can be applied in various works like staking-out, curve measurement, section measurement, fill/ cut calculation, coordinate conversation, leadline measurement, level measurement, level section measurement and much more. - For target within 300m. you don't have to go around and set prisms, the surveying work is easily finished. - Large shipbuilding surveying and positioning. - No worry about how to set up the prism, no need to use REM application. It is easy to get the data of electric wire. - Prism are unnecessary for Dam measurement. The measuring point is visible, which makes point-layout easier and more convenient. - House measurement. Obtain the data directly, traditional steel ruler measurement is abandoned. Accuracy: NTS-962R - 2", NTS-965R - 5"